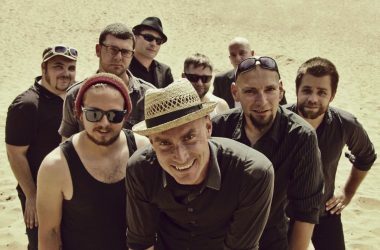 Skaos are one of the few German bands with a large international fan base. And deservedly so. In the last decades, trombonist/singer Mad Wolley and his lads did a lot to earn their place in ska history. 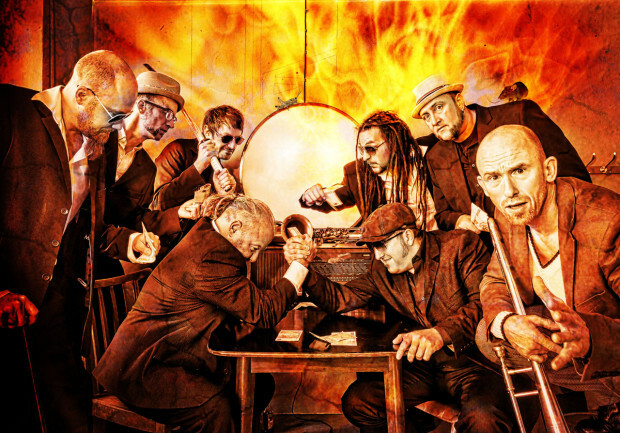 From appearing on the „Skank – Licensed To Ska“ compilation (1988) over seven stomping albums on their own (most of them on the Pork Pie label ) to loads of tours that took them as far as Japan, Skaos have established a reputation of being a force that can’t be tamed. The new album „More Fire“ will add to that rep, with irresistible horn riffs and Mad Wolley’s own mix of shouting and singing. „More Fire“ is the follow up to Pocomania, from 2006. In 2012, the band celebrated their 30th anniversary with a two day-festival in their hometown Krumbach, bringing together old and new members of the band. Let’s hope that the next 30 years will be as much fun as the first. 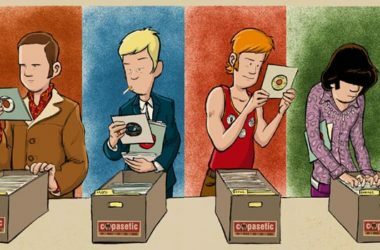 You can find most Skaos albums at the Pork Pie online shop. Here is a list of the albums. 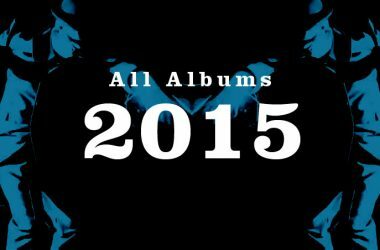 Here’s a list of all Reggae Steady Ska albums released in 2014.